Pierce Brosnan was a great James Bond. People seem to forget that now we are in the middle of Daniel Craig’s tenure as 007. 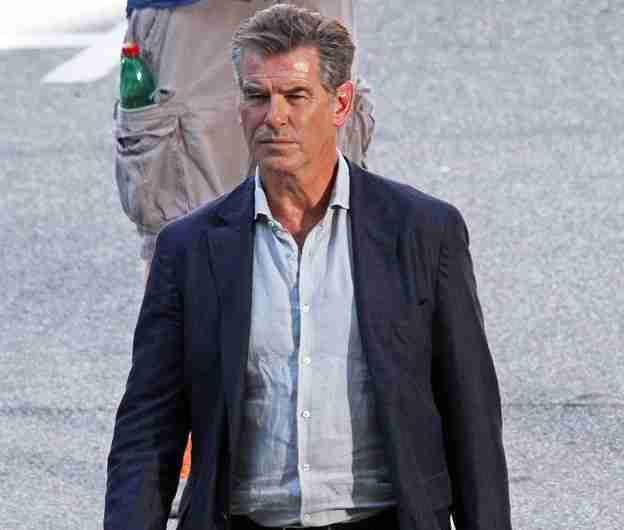 Brosnan has continued to impress since moving away from the role of Bond, starring a wide variety of great movies – and now looks like he could be joining The Expendables. “The offer has come in for the next Expendables. I just worked over in Bulgaria with Avi Lerner who makes them. He said, “Would you like to be in The Expendables? I’d love to have you,” and I said, “Why not?” So we’ll see”. Presumably it would be The Expendables 4, but even Brosnan is unsure “I have no idea which one it would be, I just said yes. It could be 7!”. I’ve always thought that the former Bonds were an un-tapped Expendable resource – and it’s good to see Brosnan getting the chance to flex his action chops with the big boys.